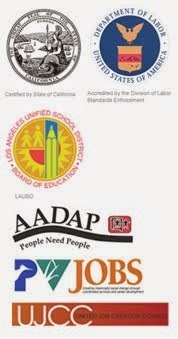 There are no other non-profit trade schools in the city. 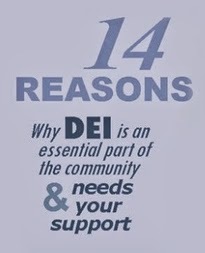 DEI is committed to providing training as a service, rather than as a business. Skilled electrical technicians are among the most employable workforce according to a recent ManpowerGroup survey. Electrical work cannot be outsourced, which means there will always be jobs. 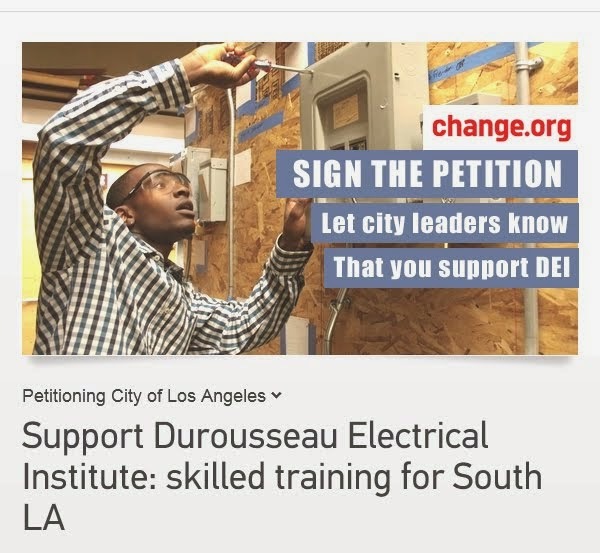 As the only non-profit electrical training center in L.A., DEI commits to offering training for only the price of supplies and teachers. 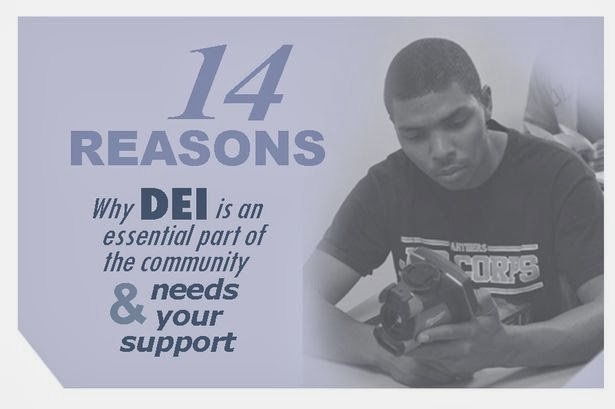 DEI is a leader in community-based education, making the sustainment and well-being of the next generation a priority. In some areas of Los Angeles, unemployment is as high as 24 percent. With highly skilled graduates, DEI represents an opportunity for this community to be known for its skilled tradespeople. In an economy where any job is hard to come by, the journeyman’s certification opens the door to over 80 different highly employable jobs. 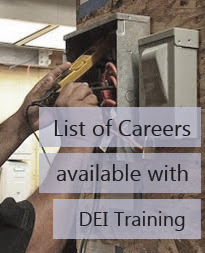 DEI focuses on hands-on training and theory, giving graduates the practical skills needed to be effective on the job site. Courses are taught by contractors and instructors, each with over 30 years experience in the electrical field. 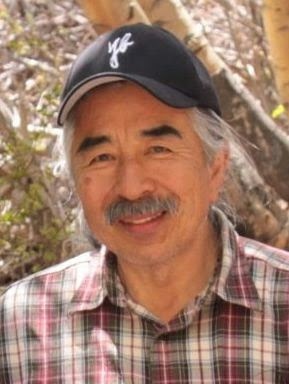 As an appendage of contractor Durousseau Electric, DEI has established connections with businesses and contractors throughout the city. DEI is one of the first schools in Southern CA to offer, in the standard curriculum, high end technology training with systems like the programmable logic controller which automates electrical functions. Our courses train students to use sustainable, energy efficient technologies, including solar installation and maintenance. As construction codes emphasize environmental responsibility, our graduates will be in high demand. The electrical field is one that engages the mind with new challenges every day. Often students who didn’t thrive in an academic setting, discover how much potential they have using the problem solving and hands-on approach required in the electrical trade.